Formulated for high speed electric handpiece contra angles. 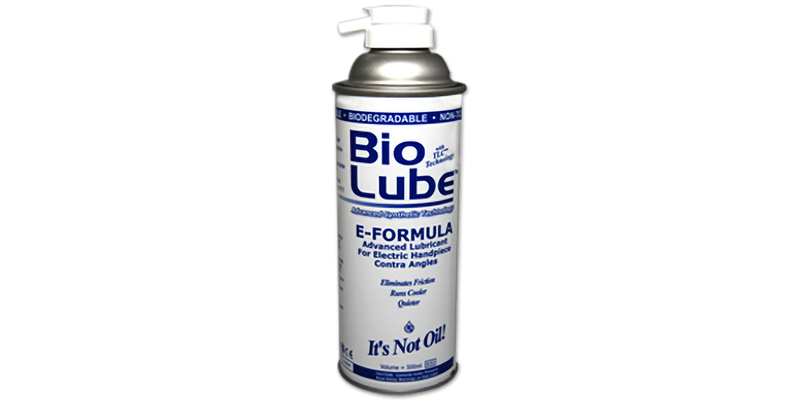 Synthetic biodegradable lubricant eliminates heat buildup and reconditions bearing cages and O-rings to stay pliable. No need to lubricate after sterilization. Nontoxic and nonflammable.